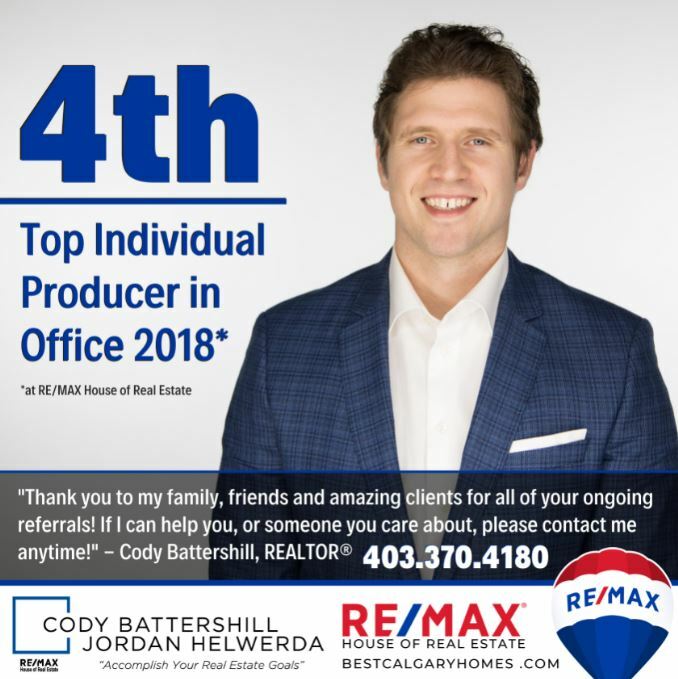 Just recently I was named the 4th top individual producer in my office at REMAX House of Real Estate for the 2018 calendar year. With hundreds of agents based out of our branch, I am more than honoured to receive this award! 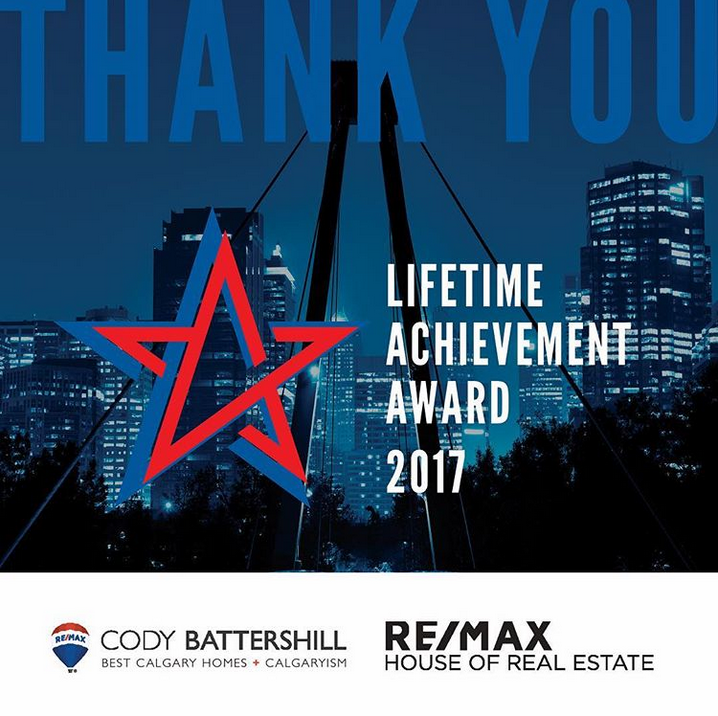 Earlier this year I was also awarded the REMAX Lifetime Achievement Award. It’s been a great year and I’m looking forward to what’s in store in 2019! Thank you to my family, friends and clients for all your on-going referrals. If I can help you or someone you care about, contact me anytime at 403-370-4180 or send a message below and I’ll be happy to help! Real Estate, being my primary vocational focus, has allowed me to earn several professional designations, meet a diverse array of people, and to consistently rank highly among my peers as a result of my motivation to provide excellent client service. I am a believer in giving back and in community engagement. I am deeply committed to several local charitable organizations that focus on children and youth. Elected by my colleagues, I have sat on two Boards of Governors at the Calgary Real Estate Board and am a former instructor for the Alberta Real Estate Association. Over the years, I’ve gained invaluable experience in all segments of the Calgary residential housing market as well as in several surrounding areas outside of the city including Bragg Creek, Okotoks, Cochrane and Airdrie to name a few. In 2019 I am looking forward to helping even more people accomplish their real estate goals. With a dynamic housing market resulting from a slow economy and changing lending rules and regulations, it’s critical you get the best advice when making a move in today’s real estate market. Buying or Selling a Home in Calgary? If you’re thinking about buying or selling, it’s important that you find a REALTOR® with the knowledge, experience and skillset to help you accomplish your real estate goals. 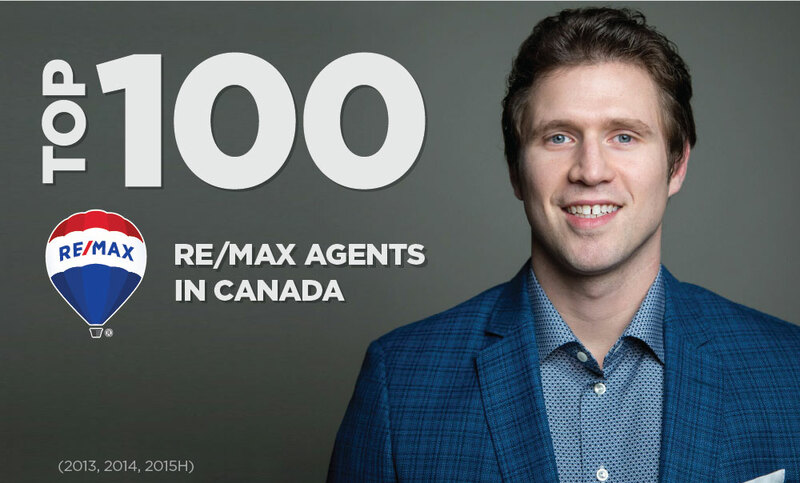 As a top-producing REMAX agent with REMAX House of Real Estate and in Canada between 2013 and 2015, I guarantee the best service, advice and third-party representation as your agent! Be confident in having a successful transaction when a top individual producer with REMAX House of Real Estate is working on your team! Call me anytime at 403-370-4180 or send a message below for a quick, if not immediate response. I am looking forward to helping you accomplish your real estate goals in Calgary!